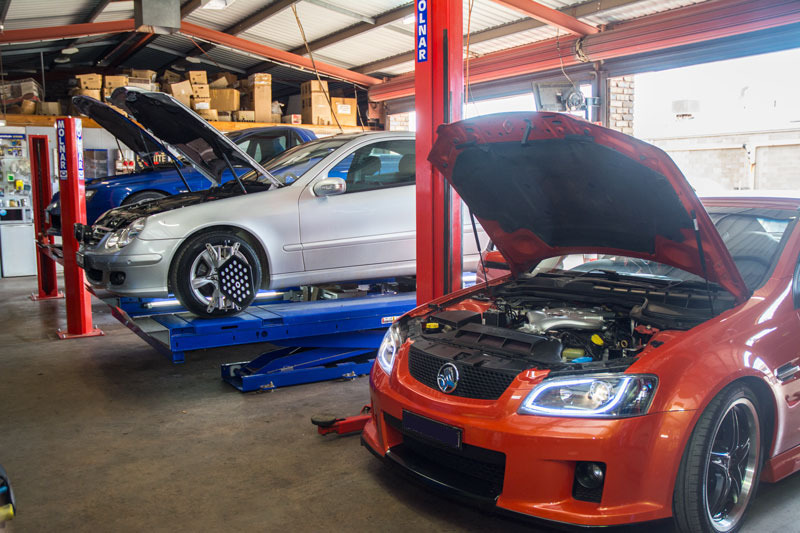 The highly experienced team at Neill Automotive specialises in all your high-performance engine machining and balancing needs. 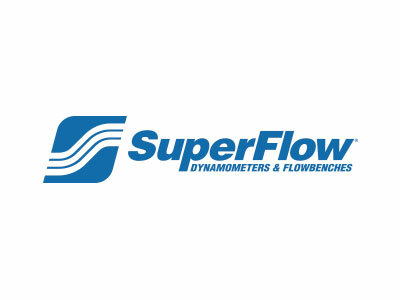 We supply high performance engines and parts and have a full range of equipment to machine, balance, tune and recondition each component of your power plant. 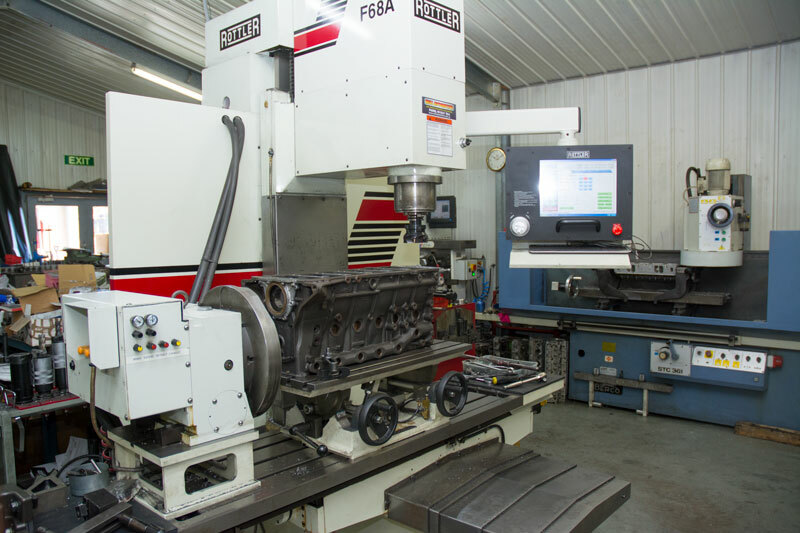 If you are proud of your engines we are proud of how we can improve them. 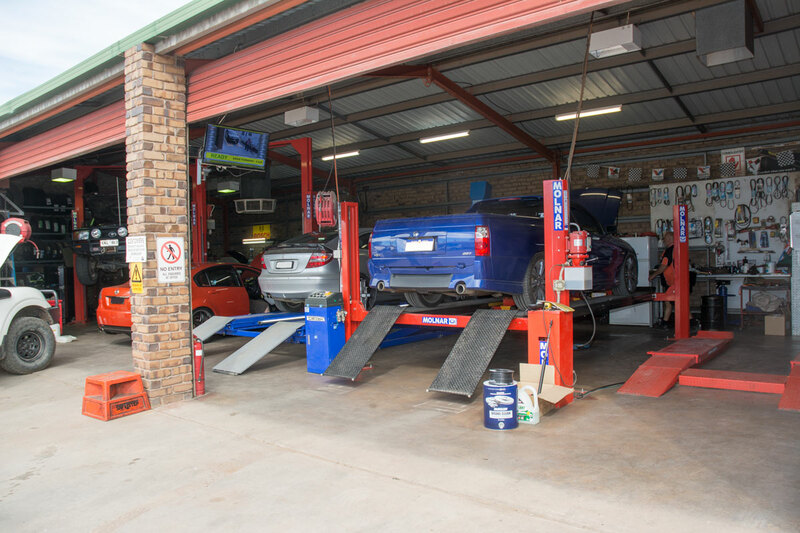 Neill Automotive can also perform all of your general workshop and vehicle servicing requirements. 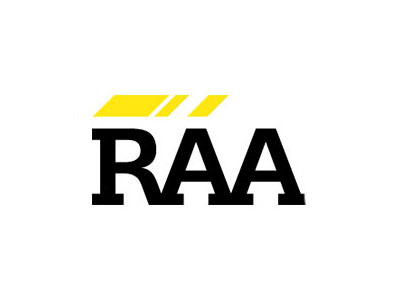 We are a recommended RAA service agent and can even quote on most of your RAA insurance needs. 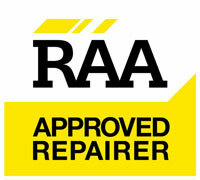 To find out more about our services, or to book your vehicle in for repairs or tuning, give us a call today!